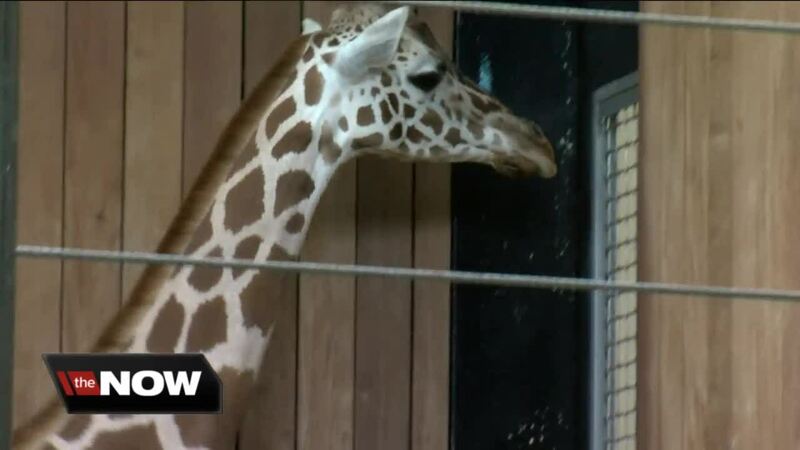 MILWAUKEE --The Milwaukee County Zoo welcomed another brand new baby giraffe to their family this month. 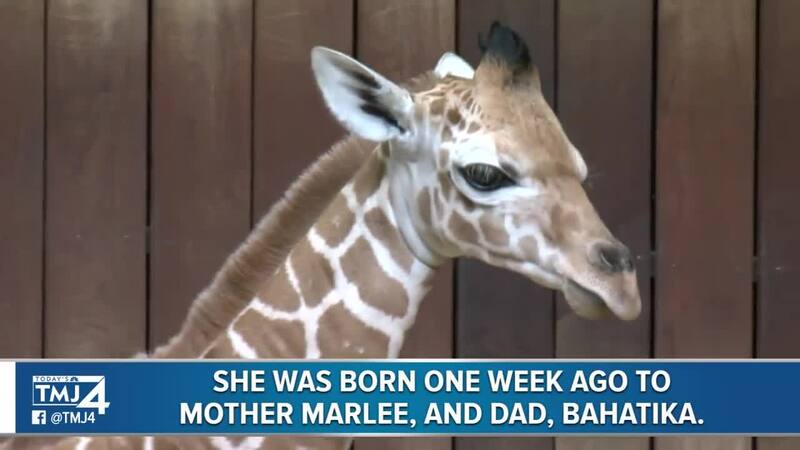 Marlee is 6-years-old, and arrived at the Milwaukee County Zoo in 2013 from Zoo Miami. Bahatika is 12-years-old and arrived in Milwaukee in 2006 from the Cheyenne Mountain Zoo in Colorado.